Abuja Division of the Federal High Court, yesterday, stopped the Federal Government’s bid to seize funds in all accounts without the Bank Verification Number, BVN. According to the Federal High Court, the FG failed to fulfill certain condition precedents that would entitle it to secure final forfeiture order in respect of funds in such accounts. The Judge added that the FG failed to comply with section 17 of the Advanced Fee Fraud. 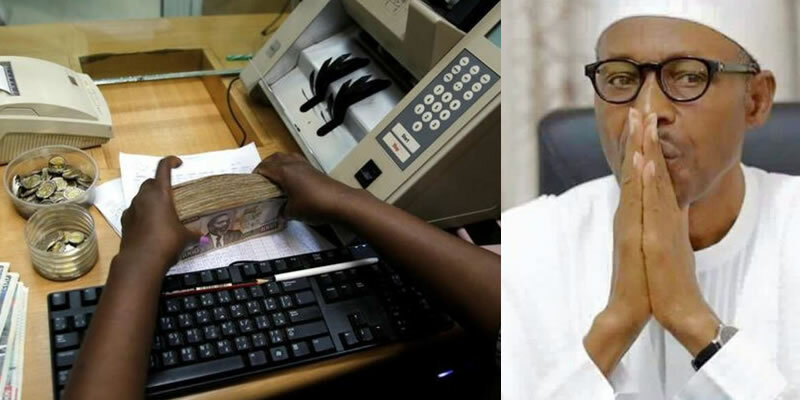 He maintained that for FG to succeed in obtaining final forfeiture order, it must be proved that funds in such accounts were abandoned or unclaimed, were products of unlawful activity, as well as an advert placed for anyone laying claim to such funds to come forward.